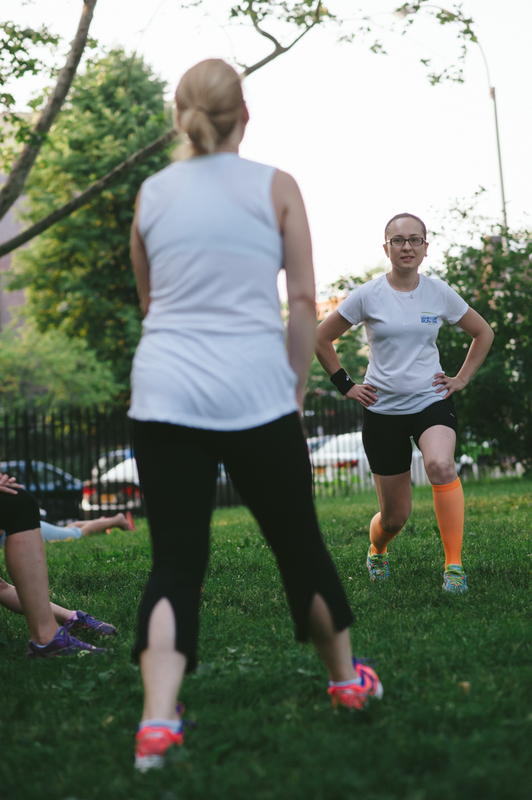 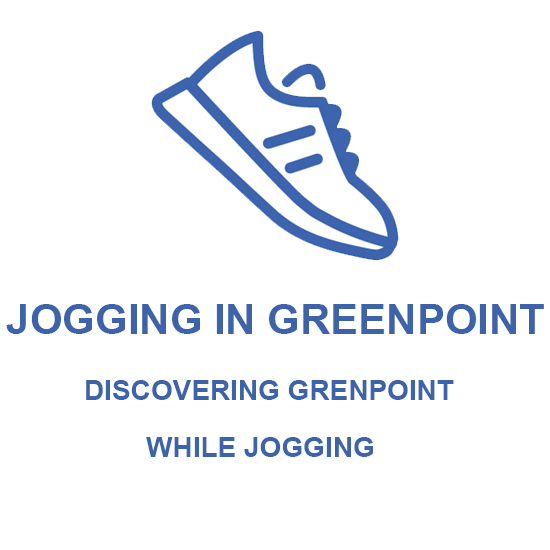 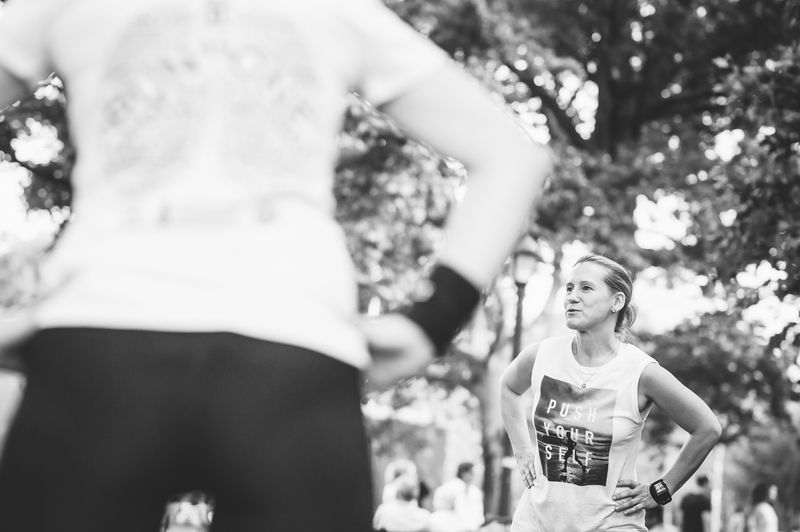 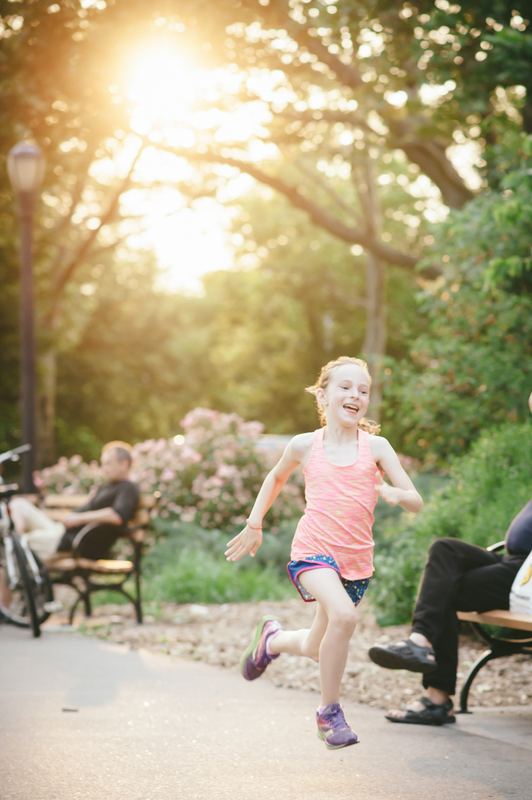 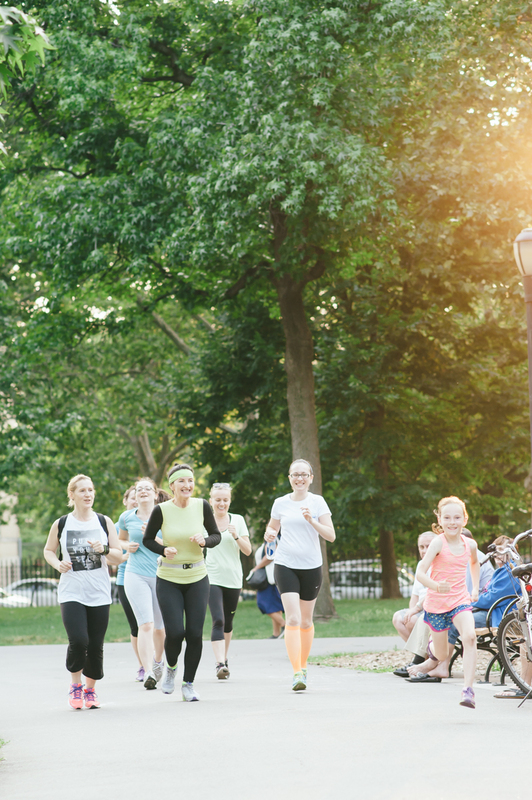 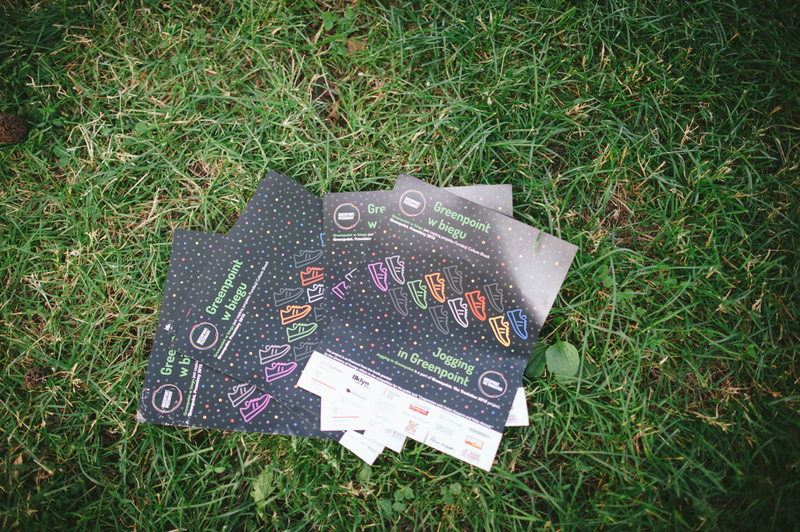 Jogging in Greenpoint was a series of 14 trainings for people of all ages, who search for motivation and support in pursuing a healthy & active lifestyle and who want to get to know the neighborhood of Greenpoint better. 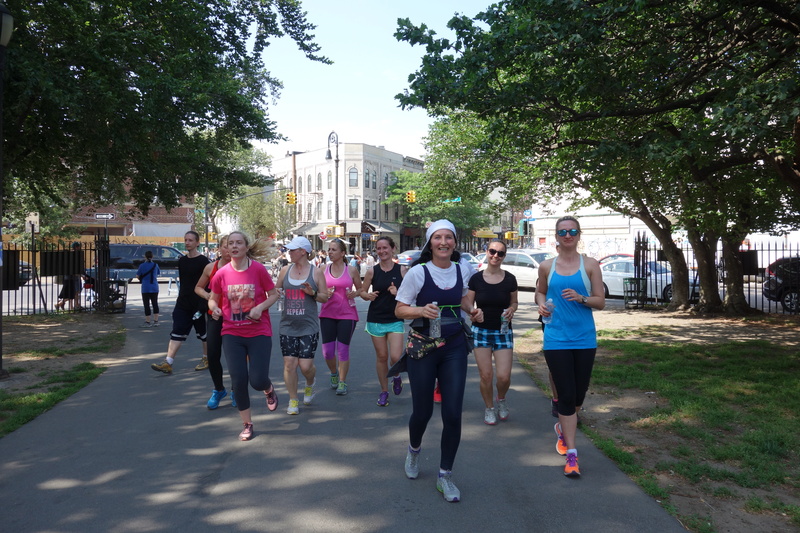 The jogging routes went near important places for the Polish community in Greenpoint and the run is a great opportunity to get to know the Polish heritage of the neighborhood. 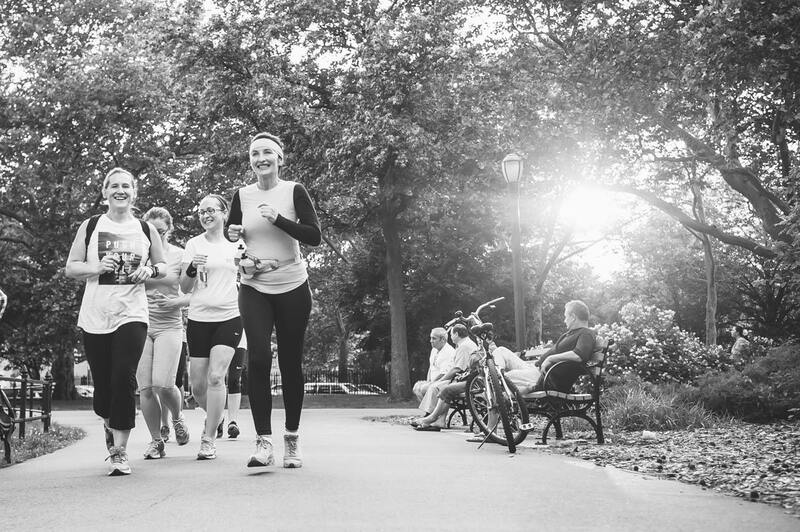 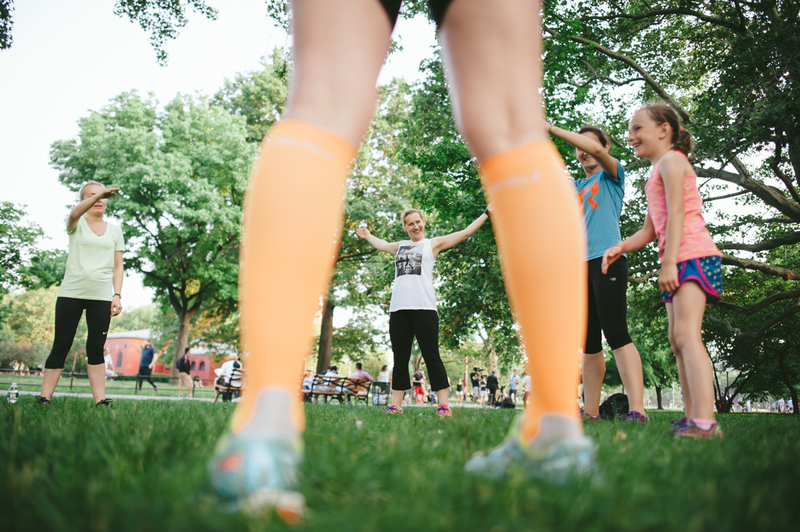 The participants got professional information regarding diet and avoiding contusions along with help in realizing a jogger’s dream—participating in New York marathon.